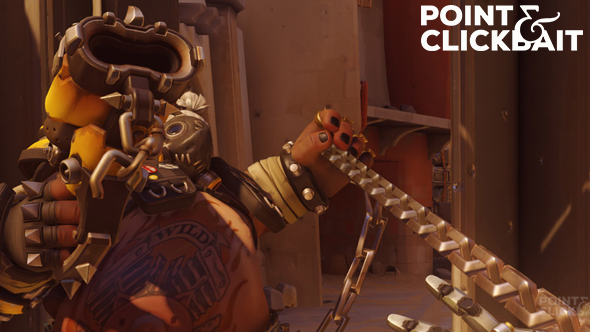 Overwatch developers have struggled since launch to come up with the right balance for Roadhog, but now believe they have hit on the perfect solution: alternating between an ‘overpowered’ and ‘underpowered’ version every other month. Starting in August, Roadhog’s recent nerfs will be rolled back, creating an unstoppable monster who is a mandatory pick in competitive play. Then, beginning on September 1, Roadhog will be nerfed again. Point & Clickbaitis the internet’s finest source for extremely true, real, and in no way satirical gaming news. It is also a part of thePC Games Network.